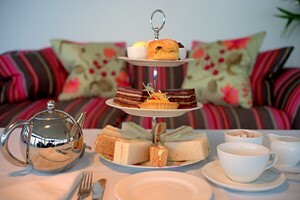 Enjoy a delicious afternoon tea for two at the picturesque Dunalastair Hotel Suites. 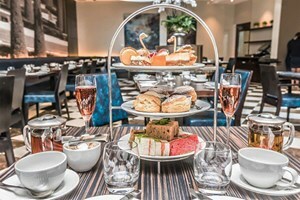 Situated in the quaint village of Kinloch Rannoch in Scotland, the luxurious hotel offers a delightful afternoon tea in the comfort of its beautiful restaurant. 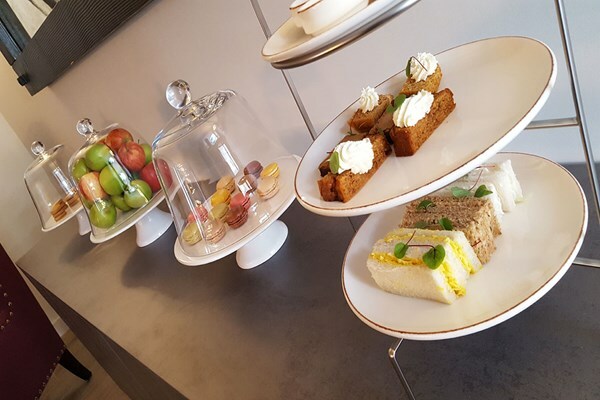 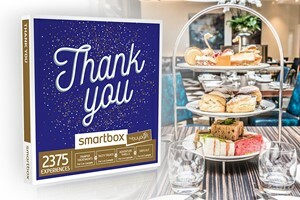 Treat yourself to a delectable selection of finger sandwiches, scones, mini desserts and freshly brewed tea/coffee whilst you take in the impressive surrounding scenery.